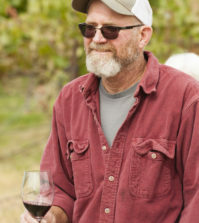 Wine Press Northwest’s Washington Winery to Watch in 2016 celebrated its 10th anniversary last year, and this Cab by Rob Entrekin proved to be one of the most decorated in state during 2018. 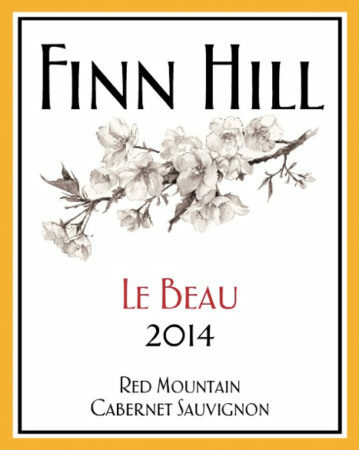 It began Oct. 18 in the southern reaches of Hedges Family Estate on Red Mountain, then it spent 23 months in new French oak from coopers such as Gamba and Sylvain. There’s richness and concentration from start to finish, opening with aromas of cherry cola, cinnamon bark, dusty lavender and menthol. Beautifully resolved cherry-skin tannins allow for a long appreciation of Marionberry and blueberry, which finishes with some boldness and green peppercorns. It’s not easy to find a Cab from Red Mountain of such expression at this price.